Iraqi Prime Minister Haider al-Abadi on Saturday denied the military’s reports of plans to build a security wall around Baghdad in order to protect the city from attacks by Daesh militants. "Baghdad is the capital of all Iraqis," he claimed. "There can be no wall or fence to isolate it or prevent other civilians from entering it." 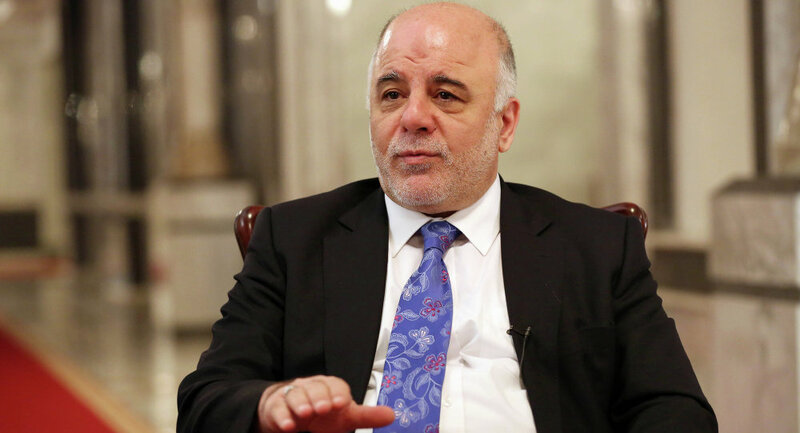 Al-Abadi's statement contradicts a prior announcement by Baghdad Operations Command on February 3 that preparatory work for a concrete wall around the city was underway. The Daesh terrorist group has occupied vast territories to the north and west of Baghdad since 2014 and has claimed responsibility for a series of deadly assaults in the capital in recent months. At least 18 people were killed in the last attack that occurred on January 11 at a shopping mall, according to local police. Instead of fencing off Baghdad, Iraqi authorities plan to secure the capital by reorganizing checkpoints and sealing gaps in the security perimeter while also easing transit in and out of the city, according to al-Abadi's statement. Some of the city's areas are already barricaded with a set of fences that were constructed some ten years ago during a fierce conflict between Sunni and Shi'ite Muslims. Iraqi army soldiers and allies from Popular Mobilization Units are seeking to win back the areas under control of the extremist group in joint operations.